The credit for this goes to processexam.com. 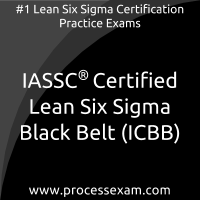 It is very amazing site to prepare for IASSC certified lean six sigma black belt certification exam. 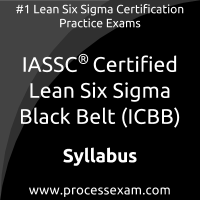 With mock tests, i was able to get 610 out of 750 in actual exam.